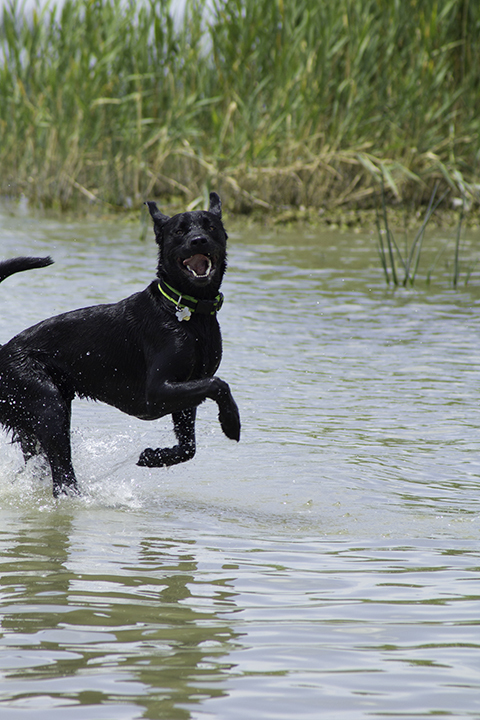 In the heat of the summer, the best way to keep cool and have some fun is to play in the water. That’s true of our beloved pets as well. 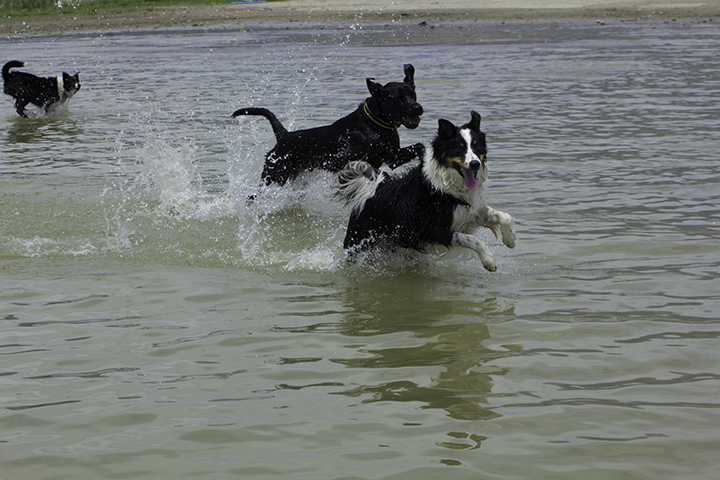 This entry was posted in Photography and tagged dogs at play, keeping cool, playing with water, summer fun, water fun.